Hair Transplantation processes have evolved tremendously from that in the past. One fine example of this is the FUE hair transplant. FUE stands for Follicular Unit Extraction and is one of the prime methods used for hair loss treatment. This method concentrates on Follicular grafts which are a group of 1-4 naturally growing hairs. 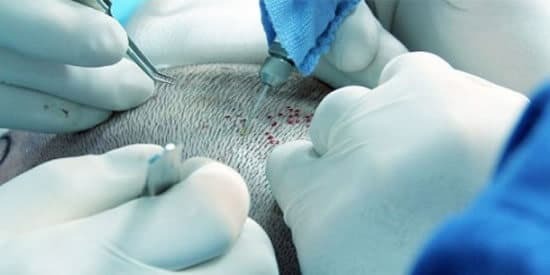 FUE has come over with some of the limitations associated with the traditional hair transplant techniques. With the technical advancement, it is now possible to extract thousands of follicles in one go. It has a speedy rate of delivery if performed with expert hands and master supervision. The best part of this transplantation is that your own hairs are extracted and implanted on your scalp. Also, the donor area shows a speedy recovery and comes back to pre-treatment stage within 8-9 days. 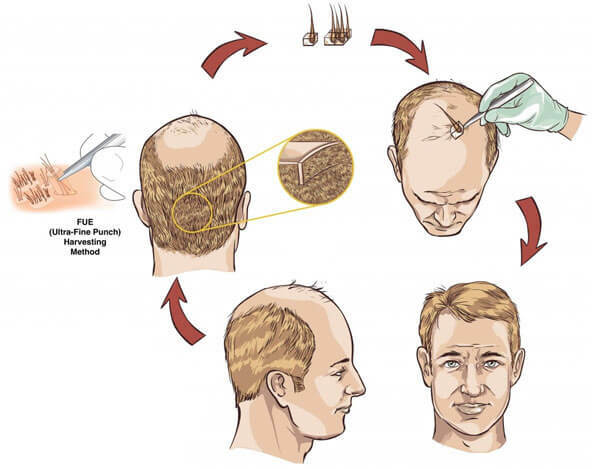 How Does FUE Hair Transplant Works? FUE is a process that is unit extraction oriented. Hence, the process involves various minute steps. The whole process has two phases. Extraction Phase: The grafts are extracted from the donor's scalp as individual units. This is a two to three steps process. Implantation Phase: Surgical implantation of the units into the bald area. The extraction process is the most critical as it needs to be performed on micro units. It requires expert supervision. The step involves anesthesia exposure and making incisions. These incisions separate the follicular unit (with a small amount of skin) from the scalp. 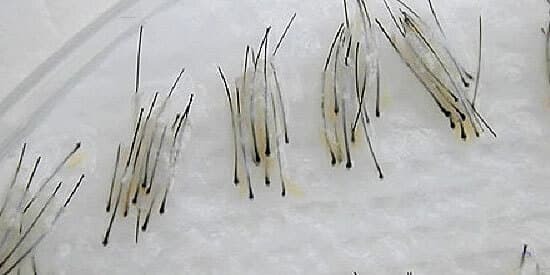 Hairs grow in a group of follicular units. The units may be 2-4 follicles and are implanted the same way to get better natural looking hair growth. The follicles unit has a decreasing measure on the bottom hence the experts need to use micro tools for the extraction. This in result does not leave scars on the scalp. The grafts/ follicular units are evenly implanted on the bald/ thinning site. In one day transplant the experts are able to extract and 4000 grafts and implant them. The implant phase is simple and similar to the other transplant processes. Here the extracted units are implanted on the bald site with simple surgical procedures.